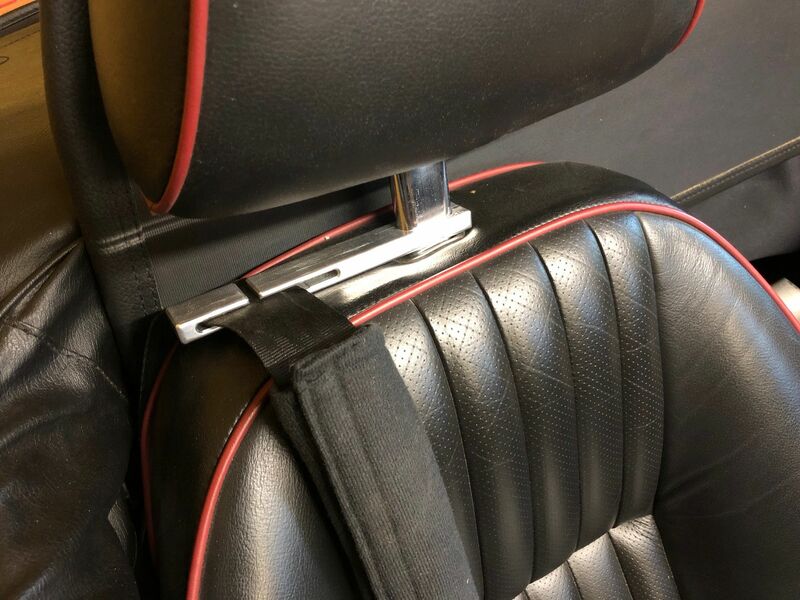 Our upgraded aluminium seat belt tidy attached to the single headrest post of Nigels 1969 year MGC. Surprise use – Our Seat belt Tidys / Guides are now in a beech buggy ! 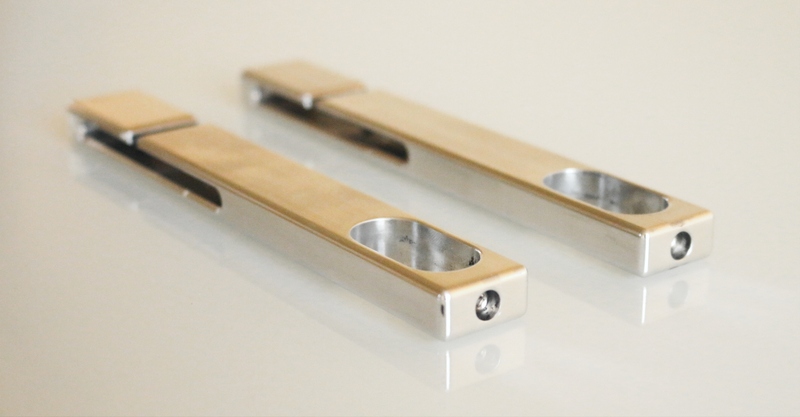 Ask if a guide set will fit your car too..We don’t just do new, we manufacture products for classic cars too ! Copyright 2004-2017 Alloy Car Parts & Blueprint Hosting. All right reserved.